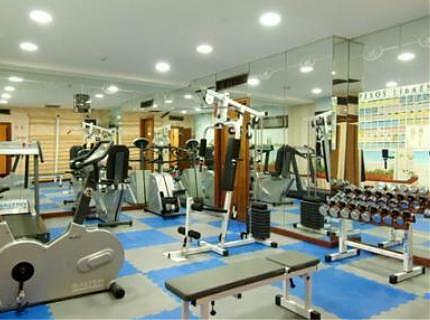 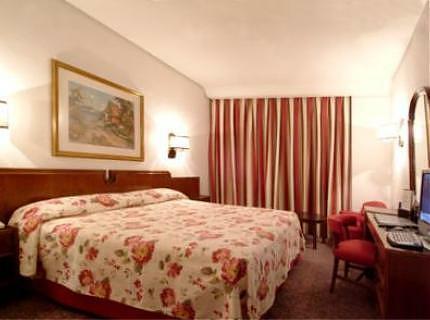 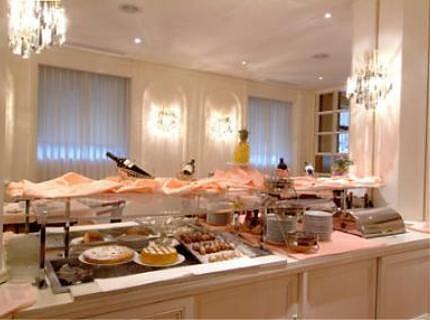 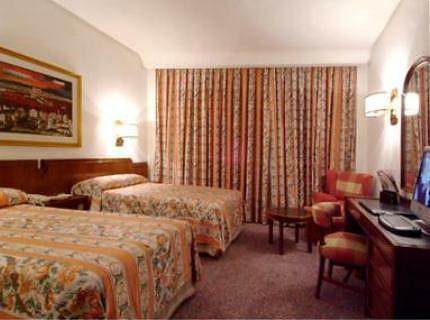 This warm and elagant 4 stars hotel has a privileged location in the very heart of the city. 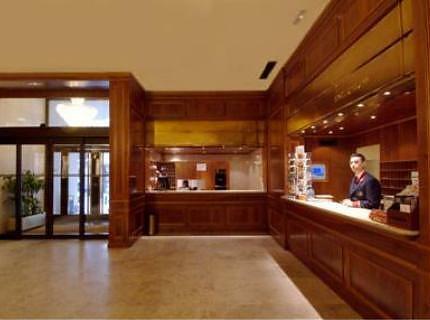 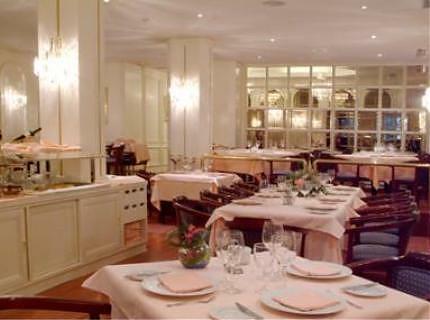 Modernity and tradition are the essential features of the Hotel Liabeny. 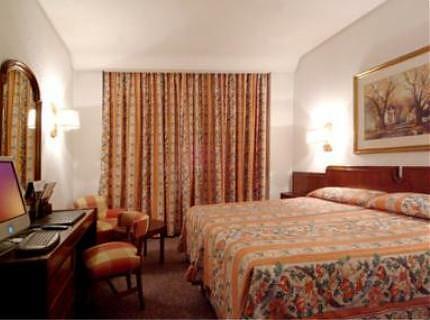 Modernity in the building and recently redecorated rooms, and tradition in the high quality of its staff and its careful and attentive services. 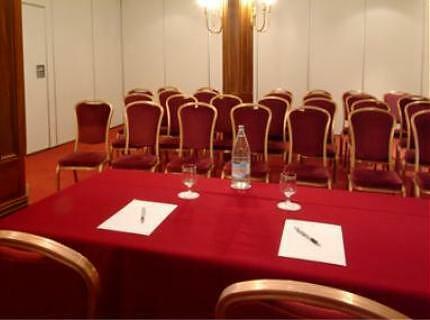 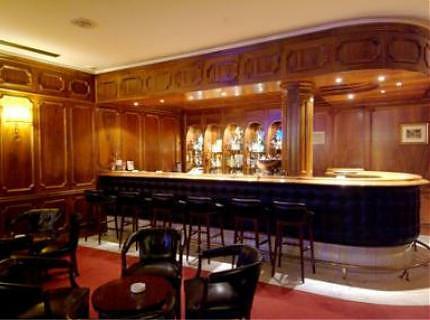 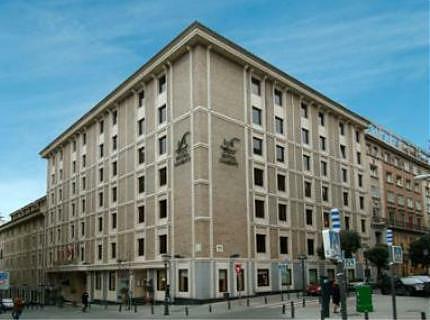 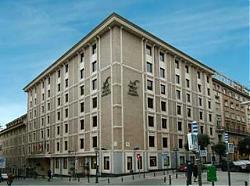 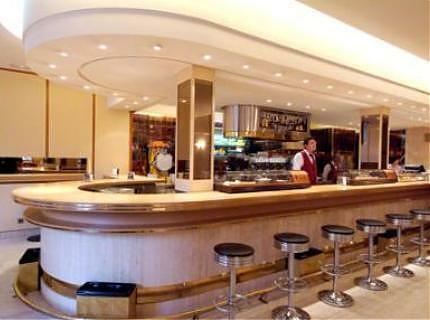 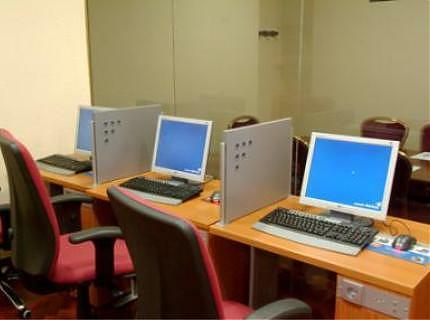 The hotel is situated only a few steps from Gran Va, Plaza del Callao and Puerta del Sol. 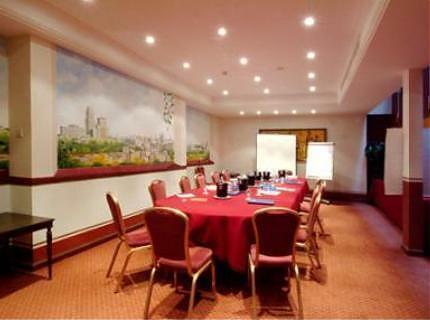 Close to cultural, shopping, entertainment and business centres of the city.